Voting for the Worst Roads in Nova Scotia started yesterday. 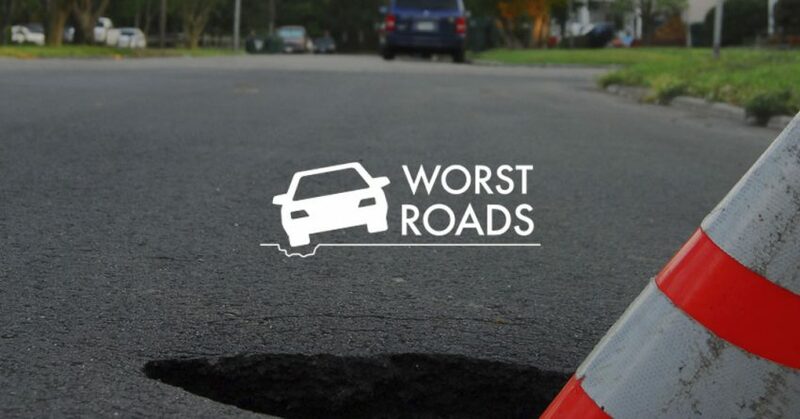 Until April 16th, CAA Atlantic wants you to vote for the Worst Road! This is a way for Atlantic Canadians to help keep the roads safer by letting governments know which roads need attention the most. It also helps governments understand that roadway improvements are a priority for citizens. All road users – including cyclists, pedestrians, motorists and users of public transit – are encouraged to cast their vote and make their opinion count. CLICK HERE for a link to the CAA Atlantic Survey and cast your vote!